Very few things are as stubborn as dark under-eye dark circles. Not to worry, here’s how you can manage them! Leave the dark circles for pandas because they are the only ones who can pull it off! Causes of dark circles include tiredness, excessive sun exposure, menstruation, allergies, and even genetics. Having said that, it’s possible to get those dark circles under wraps. Say goodbye to panda eyes and hello to a healthier, youthful-looking you! Sleeping Beauty managed to look oh-so-flawless thanks to her more than adequate sleep. But seriously, sleep makes a huge difference on how dark the circles under your eyes are. Make sure to get at least 7 hours of sleep nightly; not only will it fix your under-eye circles, it’ll also improve your mood . If you have trouble sleeping, avoid taking sleeping pills. Instead, use natural remedies like a mix of jojoba oil and lavender scent to soothe and relax yourself until you’re ready to doze off. A warm shower before bed helps too. You are what you eat! Dark circles are caused by a lack of vitamins and antioxidants. Snack on fruits, yogurt, and oats; and drink lots of water to improve your blood circulation. 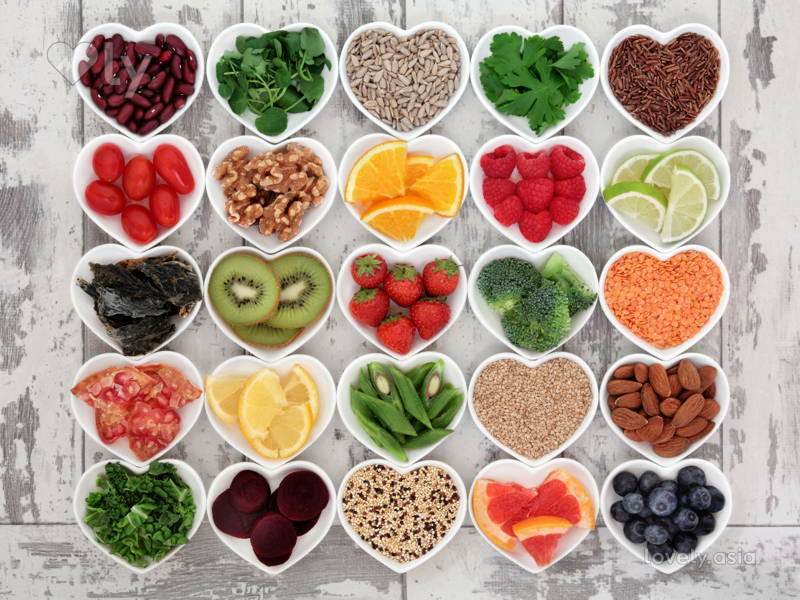 If you’re not confident with maintaining a balanced diet, purchase vitamin supplements from the pharmacy to ensure that your body gets all the nutrition it needs! This is a really common cause of dark circles – when your nasal area is congested, a discolouration happens. Find out the cause of your allergies (dust, pet fur, etc) to manage your dark circles. For a quick fix, place a cold towel over your eyes for 5 minutes or so. You can do it several times to constrict the blood vessels, which will reduce the darkness. However, keep in mind that it’s only a quick fix, not a cure. Cucumber works the same way. Cut up slices of cucumber and refrigerate them, then place them on your closed eyes for about 10 minutes. Cucumbers also have a cooling effect, so it’ll help soothe your eye area too. Alternatively, you can use a tea bag. Save it from your tea party and keep it chilled. The antioxidants from the tea and the cold bag will improve the appearance of your dark circles. 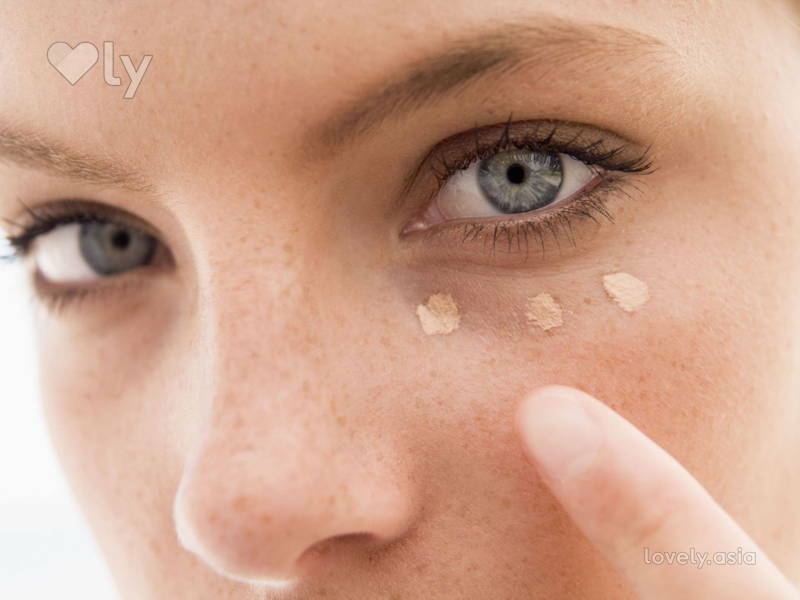 Investing in a good eye cream can keep the dark circles under control. Find one with vitamin K and retinol as these ingredients help reduce discolouration. When all else fails, look to a concealer. To manage purplish circles, try a concealer with yellow tones – it offsets the purple. If you aren’t completely sure which concealer is best for you, ask an in-store makeup assistant to swatch a few types of concealers for you. Simply blend a small dab of concealer in an upside down triangular shape beneath your eyes and you’re good to go!